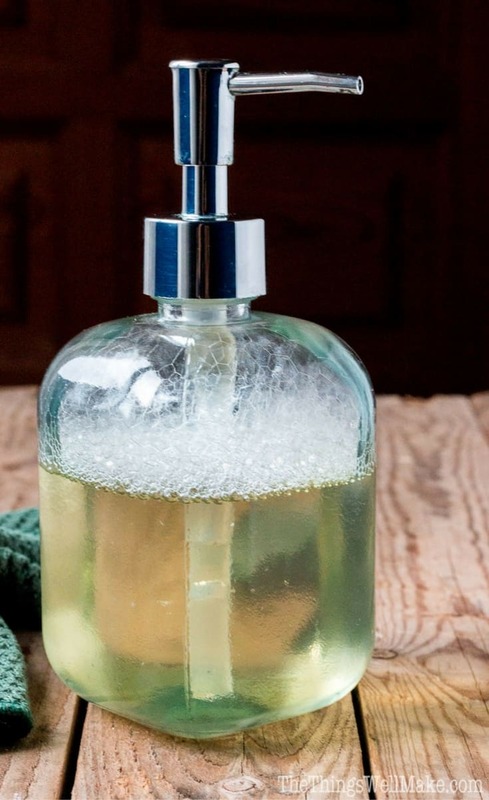 Making your own homemade liquid coconut oil soap is simple, thrifty, and very rewarding. Coconut oil soap provides lots of lather and cleaning power for all purpose cleaning. This DIY is from Oh, The Things We’ll Make! Be sure to scroll down for the direct link. Be sure to click over to Oh, The Things We’ll Make! to read more about this Homemade Liquid Coconut Oil Soap!